During the international congress that will take place in Milan, the latest trends in the world of confectionery will be discussed, involving some of the best names in the sector. 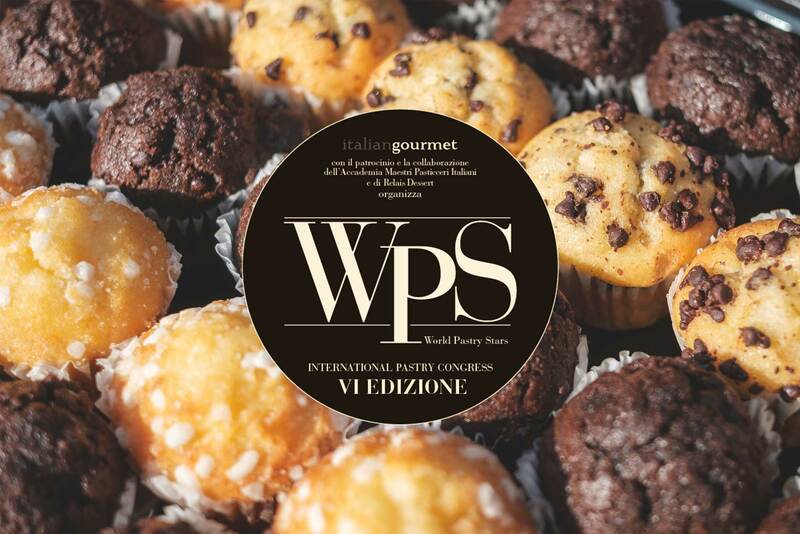 On 20 and 21 May 2019, at Milan Marriott Hotel in Milan, the sixth edition of the World Pastry Stars (WPS) will take place, an international congress organized by Italian Gourmet with the patronage and collaboration of the Italian Accademia Maestri Italiani and Relais Dessert. Novacart, as a world leader in the production of paper and cardboard items for food use, will be among the sponsors of the event. During the two days, the greatest masters of the world of confectionery will discuss the trends of the sector in Italy and in the world. The focus this year will be “Creativity and innovation in the confectionery sector”: some international case histories will be analyzed, ranging from Europe to Asia, involving the major exponents of contemporary pastry, coordinated by master Iginio Massari. The international Pastry Stars attending the event include Pierre Hermé and Olivier Bajard from France, Sadaharu Aoki from Japan, Enric Rovira from Spain, Stephanie Aubriot from Vietnam, Gino Fabbri, Alfonso Pepe, Giancarlo Perbellini, Nicola Pansa and Andrea Pansa from Italy, with the extraordinary participation of Gabriel Paillasson, creator of the Coupe du Monde de la Pâtisserie. 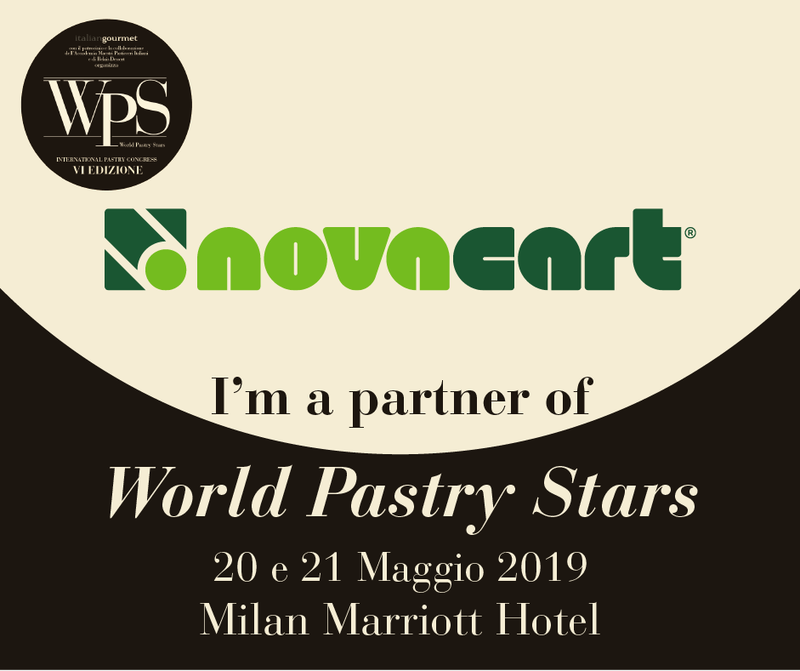 During the World Pastry Stars 2019 the results of the first edition of an exclusive research concerning the sector will also be previewed. There will be tastings, workshops and contests. Finally, for the first time the Grand Prix WPS will be launched with the awarding of the best pastry chef in the world, chosen by an international jury.